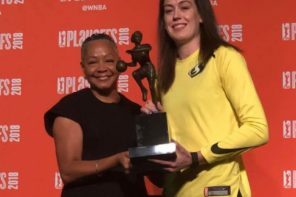 While there are many storylines following the WNBA prior to the 2019 season – including the ongoing find for a new president, where in the W will Liz Cambage play, and Joe Tsai’s newfound stewardship of the New York Liberty, lurking in the background are those three little words. Or…three little letters. In other words – they are collective bargaining agreement, or CBA if that’s more your thing. 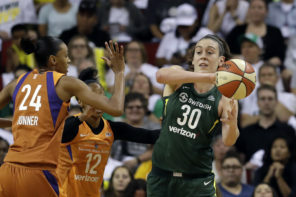 Anyway, late last year the WNBPA announced it would be opting out of its collectively bargained agreement with the league following the 2019 season, including a much-publicized post on The Players’ Tribune from union president Nneka Ogwumike. 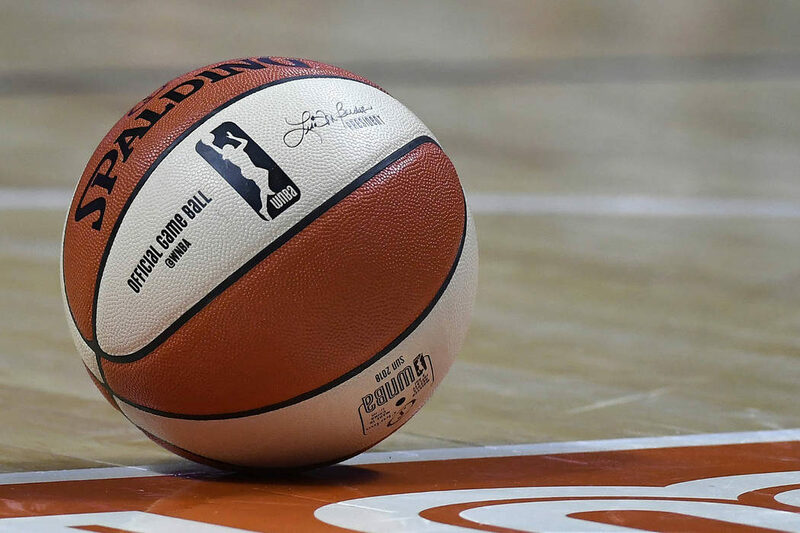 The WNBPA now has the support from its corresponding union of its big brother league. All it needed were five little words. WE STAND WITH OUR SISTERS! While short, sweet, and to the point. It has larger meaning. Out of those that constantly and consistently demean women’s sports, most of them that do it (outside of Gilbert Arenas and Nick Young) are not players themselves. Many current and former NBA players from LeBron James to Kobe Bryant to Devin Booker to Kyrie Irving are huge supporters of the women’s game and have a ton of respect for the talent these women display on a regular basis.